Honda CERTIFIED!! NO UP-CHARGE for CERTIFICATION!! ONE OWNER!! 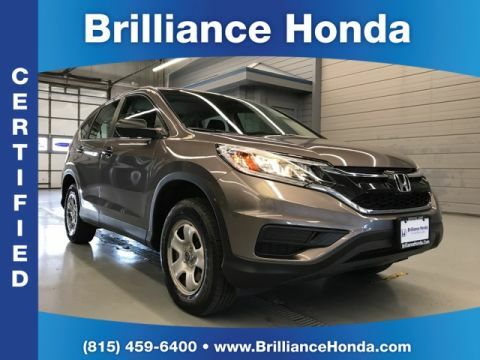 ALL WHEEL DRIVE!! 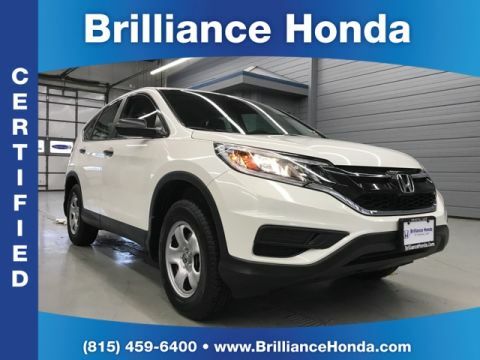 Enjoy piece of mind in knowing American Honda warranties this vehicle up to 100,000 miles.Brilliance Honda offers flexible financing programs and an array of service and insurance products custom tailored for all drivers. 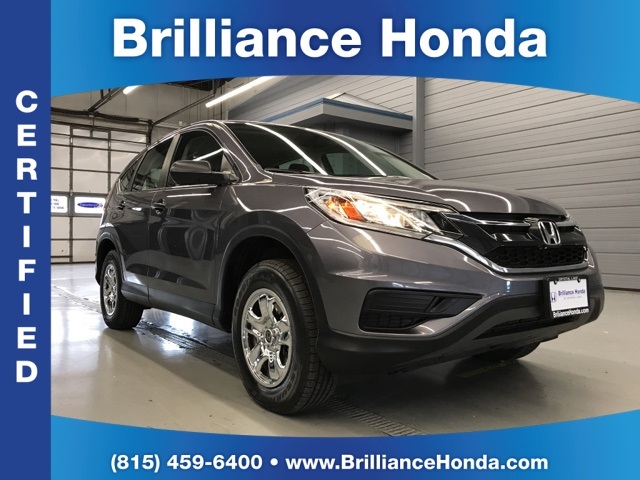 Come see us at 680 W Terra Cotta AV Crystal Lake IL, 60014 to schedule a test drive and check out for yourself the Brilliance Honda experience. 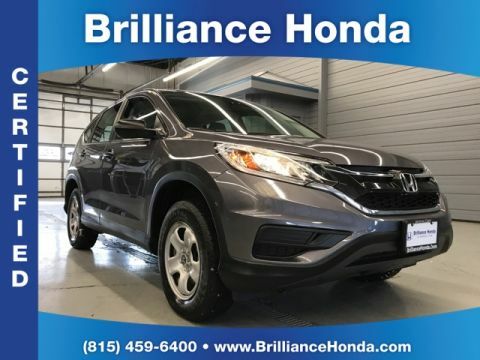 Our friendly team at Brilliance Honda is here to help, please call 815-459-6400.